Your September 12 article, “Rock throwing erupts at Venezuela campaign event” discuses the recent election related violence in Puerto Cabello. The article fails to properly emphasize the importance of the National Guard troops’ delayed response to the violence and the harassment of AFP photographer Geraldo Caso Bizama during Venezuelan presidential candidate Henrique Caprilles’ campaign event. Despite their close proximity to the turmoil, the National Guards‘ slow reaction to the riots indicates an unrelenting favoritism toward Venezuela’s current president, Hugo Chávez. The relationship between the Guards and Chávez is damaging for opposition leader, Caprilles, as it becomes more obvious that the military institutions are more loyal to the president than they are to the state. This support will become more useful for Chávez as these institutions can help sway the vote of unsure voters towards Chávez. The public’s attacks on the AFP photographer, which is not discussed thoroughly enough in the article, reveals the danger Venezuelan journalists are placed in during such significant political events. Venezuelan citizens have increasingly expressed their discontent with journalists covering the election, which has resulted in tensions running high in the past several months between the media and the people. 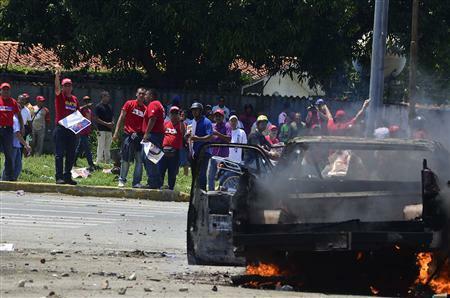 Caprilles supporters have threatened state-owned news agencies, while Chávez supporters have aggressively expressed their dissatisfaction towards international and domestic news organizations. 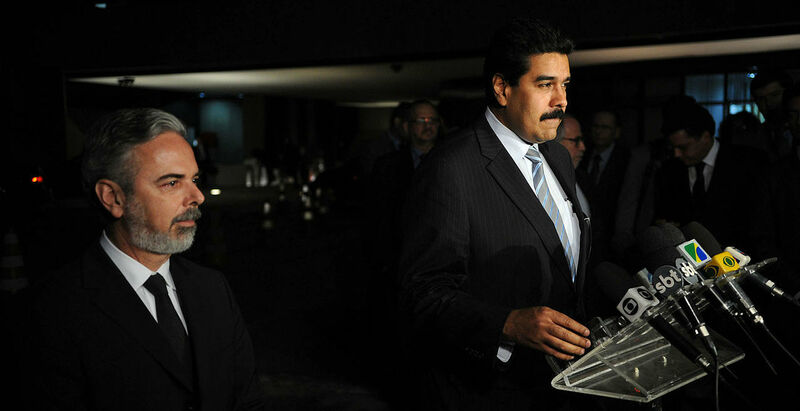 Attacks on news agencies have also come from the government, a recent report by the Committee to Protect Journalists claims that Chávez’s harassment of private media in Venezuela has undermined the Venezuelan press’s role in reporting on the election. As Caprilles and Chávez enter a close race, supporters from both sides are becoming more inclined to use more drastic measures to ensure a lead for their respective candidates. The violent demonstrations of some citizens against news agencies in Venezuela are becoming increasingly worrisome as they have already led to a decline in freedom of expression. If these violent demonstrations continue, the events could lead to a greater chilling effect, which would undermine the right to freedom and access to information in post-election Venezuela.